Using a typological structure (landscape, park, square, garden, promenade, etc. 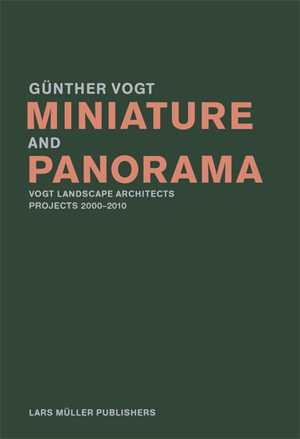 ), Günther Vogt describes the theoretical foundation on which the successful projects of Vogt Landscape Architects are based. In recent years they have realized international projects in Europe and the United States, including a new type of city park for the Tate Modern in London (with Herzog & de Meuron); an “all-weather garden” with great poetic power at the Hyatt Hotel in Zurich (with Meili, Peter Architekten); an indoor tropical garden for the Novartis Campus in Basel (with Diener & Diener); and the exterior spaces of the Allianz Arena in Munich (with Herzog & de Meuron). 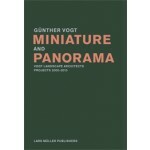 The updated edition shows the finished projects that were presented as plans in the previous edition.